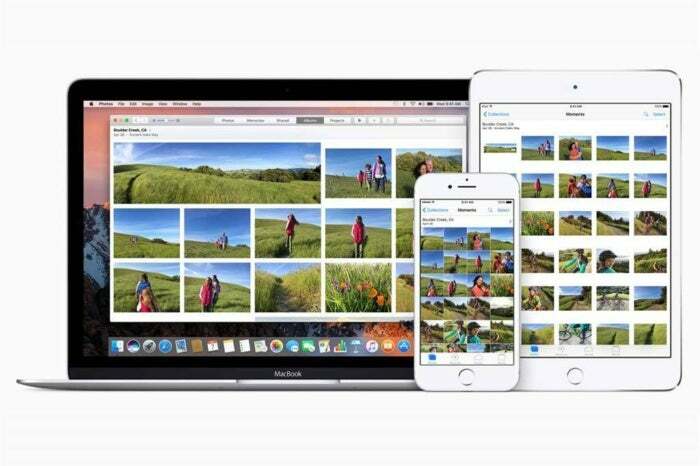 If you use multiple iPhones, iPads, and Macs, iCloud Photo Library is a handy way to keep photos from those devices in one place. 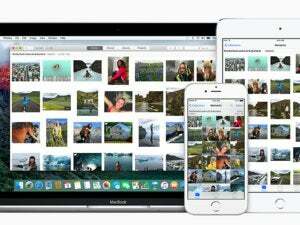 However, all those photos are stored in one place, and Macworld reader Allan wants to know if there’s a way to separate out media brought in from all those devices in Photos for iOS and macOS. Oddly, there’s not. In Photos 3 for macOS 10.13 High Sierra, Apple added a kind of perpetual Imports history, so you can see in which batches images were imported into the app in macOS. But that doesn’t distinguish by device. The smart album feature is both very powerful and very limited, in that it allows you to specify many different kinds of parameters, but not the name of device or other embedded metadata. You can sort of simulate tracking syncs as long as each of your synced devices is a different model of iPhone or iPad (or camera, for that matter). Smart albums let you create albums that contain specific camera models, which includes iOS devices. In Photos for macOS, choose File > New Smart Folder. In condition parameter, choose Camera Model, Is, and then your iPhone model. Apple shows all models from imported metadata. Name the album something distinctive and click OK.
As images sync to your Mac, they’ll be added to these albums. Smart albums can’t be viewed in iOS, however. If you have all different iOS devices, a smart album could help separate their syncs. Allan syncs multiple iPhone 7 models, so this doesn’t work for him. He’d have to examine synced images by date captured to add to separate albums manually, or create smart albums with multiple date captured parameters. It’s a bit fussy. Apple could conceivably add another parameter that let you distinguish photos by a device name or other unique metadata, and create smart albums around that. I suspect there’s simply not enough demand for it.